Vaden of Beaufort welcomes all the customers to take a look at the all-new Buick LaCrosse. The perforated leather-appointed seating, advanced technology and QuietTunning technology create a calm and relaxed surrounding inside the vehicle. 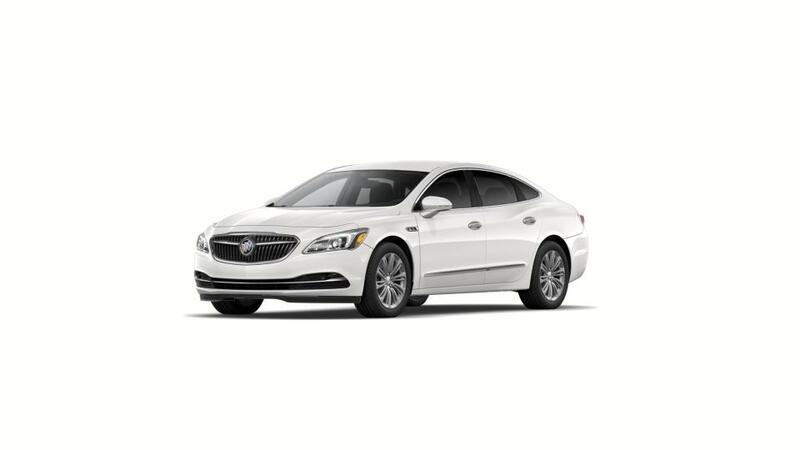 Beautifully sculpted proportions and a sleek, modern design of the Buick LaCrosse make it stand out among all the other sedans in its class. Our qualified sales team will make your purchasing experience memorable. 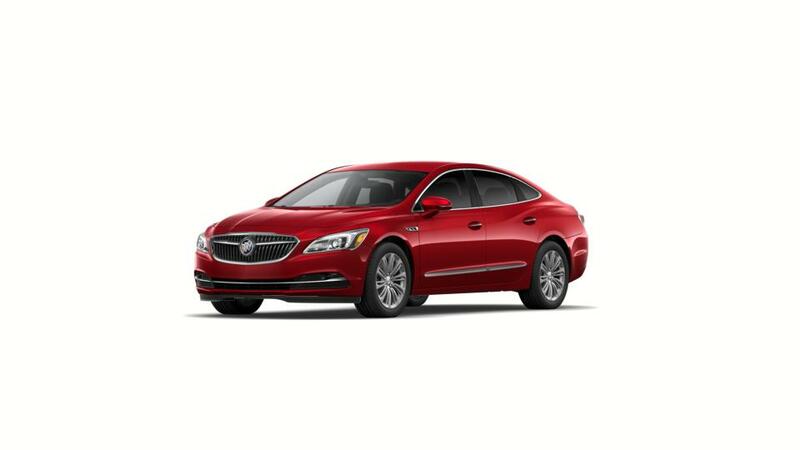 Visit us at Vaden of Beaufort to take advantage of exciting specials and deals that we are offering on the purchase of a Buick LaCrosse. Vaden of Beaufort also helps you with easy financing options to make your buying experience hassle-free. Drop by for more information about our inventory today!